The Tczew hospice provides residential and home-based care, including medical and nursing care, psychological and spiritual support, and support for families. 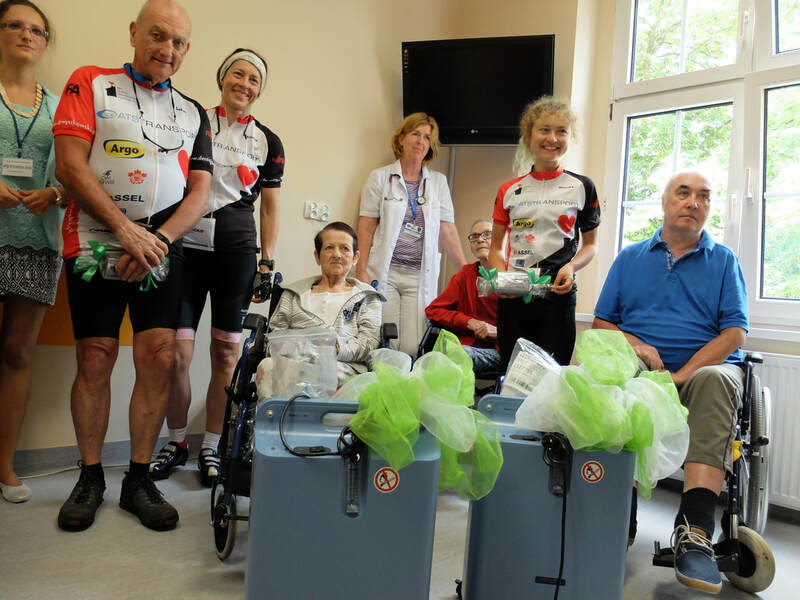 In 2017 the Alina Foundation visited the hospice as part of our Cycle Poland bike ride, and donated two new oxygen concentrators and two pulse-oxygen meters. "It is here, in the hospice, that patients and their families receive a high level of support, feel accepted and safe. They don’t feel alone, they can openly talk about life and the emotions connected to approaching death. We are always with them, even when they don’t have the courage to open up. Patients need so little, but at the same time so much: a quiet voice, a kind whisper, the warm touch of a hand, but above all PRESENCE. When sometimes there aren’t words, it is enough to be there. The equipment that we receive from charitable initiatives and donors, who feel the importance of care for the most needy at the end of their lives, is essential to improve the comfort of patients and provide services at the highest level. 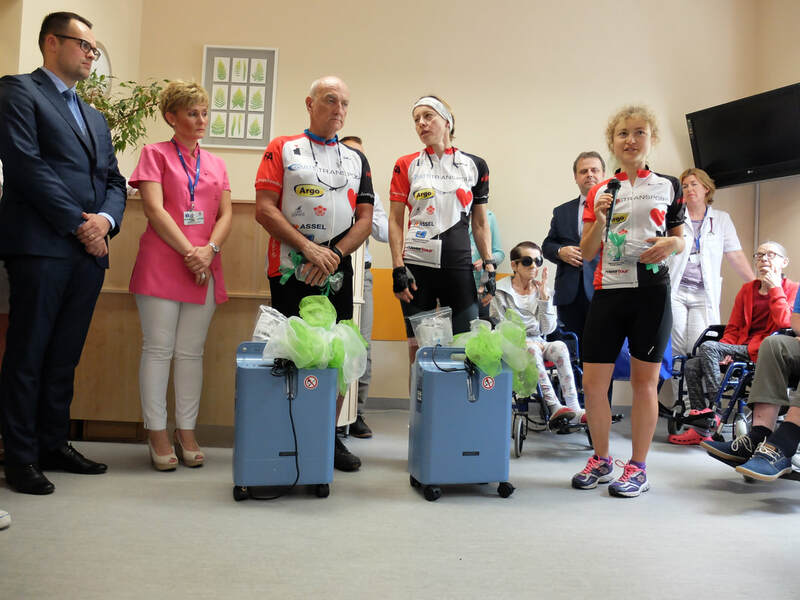 In the name of the Board of the Tczew hospitals, our staff and patients, I wholeheartedly thank you for the two oxygen concentrators and two pulse-oxygen meters that we received. This equipment will be used in our palliative care ward and home care hospice. The concentrator – equipment delivering oxygen, mainly at home – improves the quality of life and feeling of safety of patients. The pulse-oxygen meter, which monitors the oxygen saturation of blood and pulse, allows a quick assessment of oxygen levels. 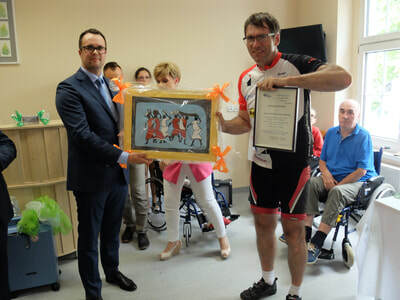 I highly value your gesture of kindness, which is an expression of a humanitarian approach to the needs of hospices. Your initiative deserves recognition and is an example for others. 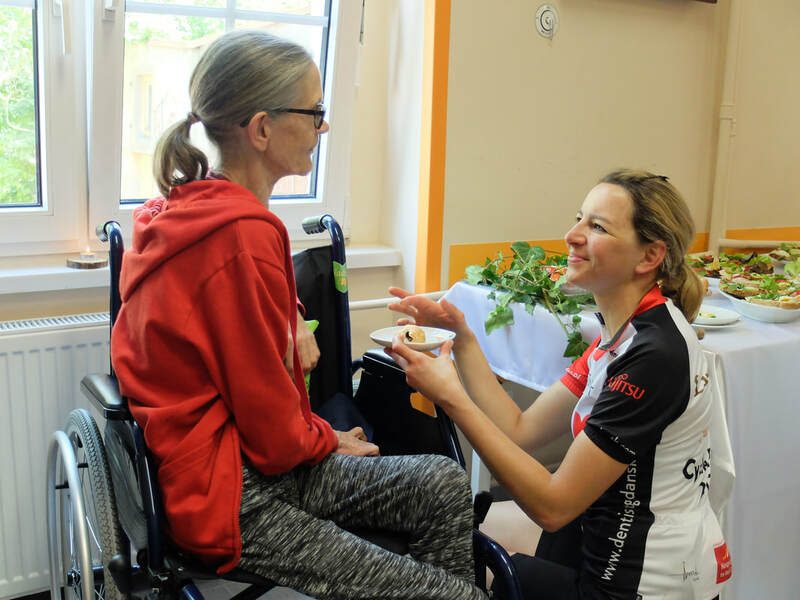 Alina, your mum, is definitely proud of the kindness that the Foundation bearing her name provides to Polish hospices. 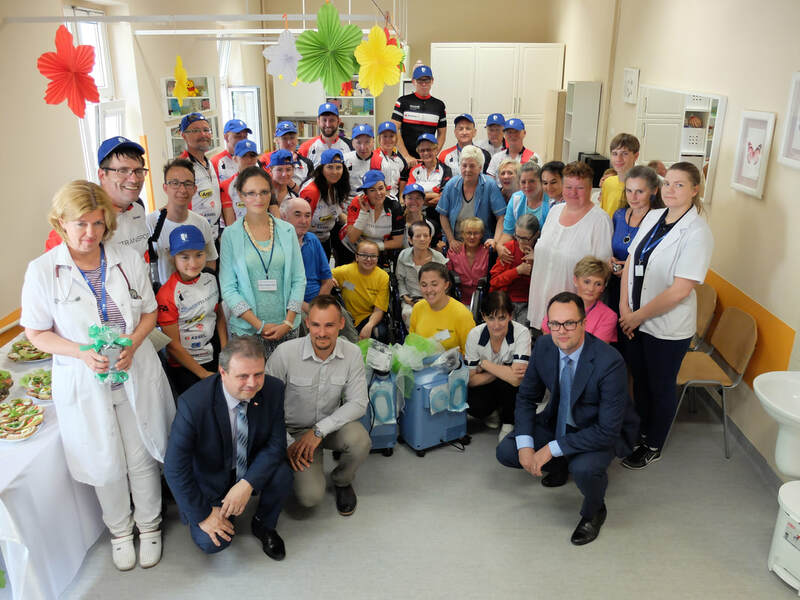 It is only in giving that you find yourself (Bishop Jan Chrapek)"
Read more on the webpage of the hospice.